Vector Abstract Background Template With Lines And Rectangles.. Royalty Free Cliparts, Vectors, And Stock Illustration. Image 59433157. Vector - Vector abstract background template with lines and rectangles for business and communication in overlay and polygonal style. 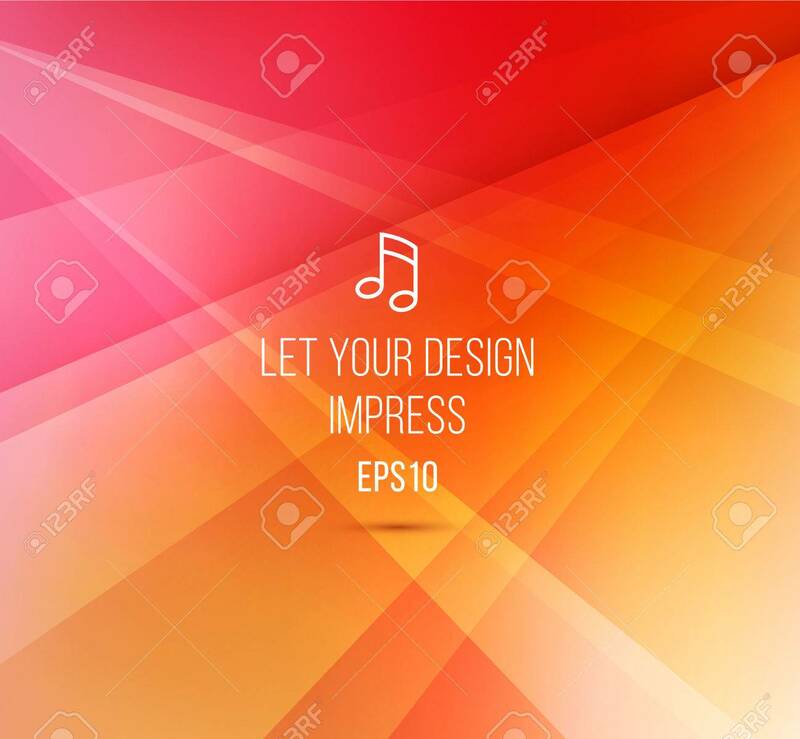 Vector abstract background template with lines and rectangles for business and communication in overlay and polygonal style.